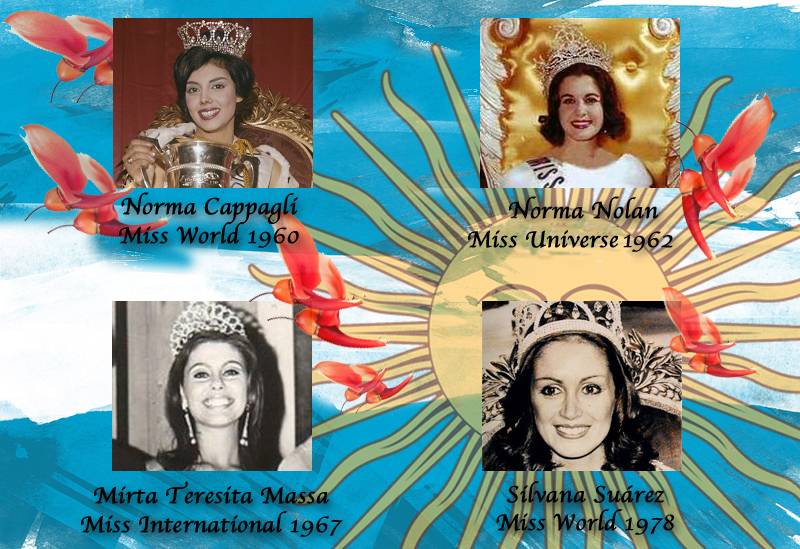 The last Argentine woman to win a major crown – now expanded and called as Big5 – was way back in 1978. 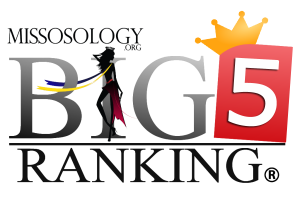 So, how come Argentina – ranked 23rd in the Big4 Ranking (soon to be Big5) – is struggling to get some attention at the major international beauty pageants? In here, Missosology compiled 5 main reasons why Argentina is no longer winning. Argentina is basically a piece of Europe in South America. The culture in Argentina is pretty much patterned from Europe with its Parisian style cafes, opera houses and architecture. No wonder Buenos Aires is called as the Paris of South America. With most of Argentinians have origins from Italy and Spain (even Germany and Wales), Argentina takes cues from what is happening in Europe and that includes waning interest towards beauty pageants. 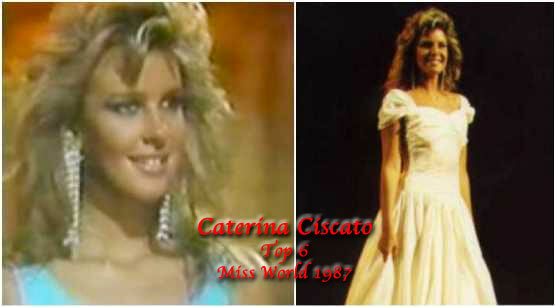 Caterina Ciscato is the last Argentinian woman to make it to semis of Miss World. No one has ever followed her footsteps since then. Blame the military junta for everything! Argentina won two Miss World crowns but when the military regime decided to invade Falkland Islands, the country fall out of favor with the British owned Miss World pageant. To date, Argentina lost its sash value when the conflict happened in early 1980s. There is a rising tide of political correctness in Argentina. Actually, this could be part of reason no. 1 but at least we haven’t heard Europeans banning beauty pageants. In 2014, a small town of Chivilcoy in the pampas region of Argentina banned beauty pageants because according to their town council, pageants are “a discriminatory and sexist practice”, that “reinforce the idea that women must be valued and rewarded exclusively by their physical appearance, based on stereotypes”. Sounds like Canada, eh? The two Argentinian Mpule (the one who brings the rain, thus ending droughts) – Magali Romitelli and Valentina Ferrer. But instead of copious rain, they just brought a bit of showers. The death of a unified organization called Miss Argentina in 2006. Sadly, the oldest and most prestigious beauty pageant in Argentina technically died in the last decade. 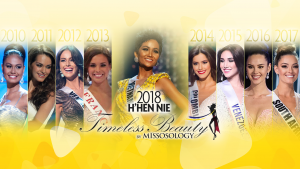 That organization is responsible for all the crowns won by Argentina at the major international beauty pageants – two Miss Worlds, one Miss Universe and one Miss International. 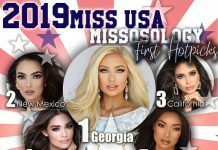 These days, Miss Universo Argentina concentrates on Miss Universe while Belleza Argentina selects the country’s bet to Miss World and Miss International pageants. A separate pageant, born in 2001, selects the Miss Earth Argentina winner. The series of economic and political upheavals affected the pageantry world in Argentina. While it is not generally true in other countries, the political chaos and economic disaster in Argentina created instability in all aspects of the country including in its ability to send delegates to major pageants. The Great Depression of 1998-2002 actually led to the death of Miss Argentina pageant. The series of coups and the Falkland Wars also affected the country’s participation at Miss World.